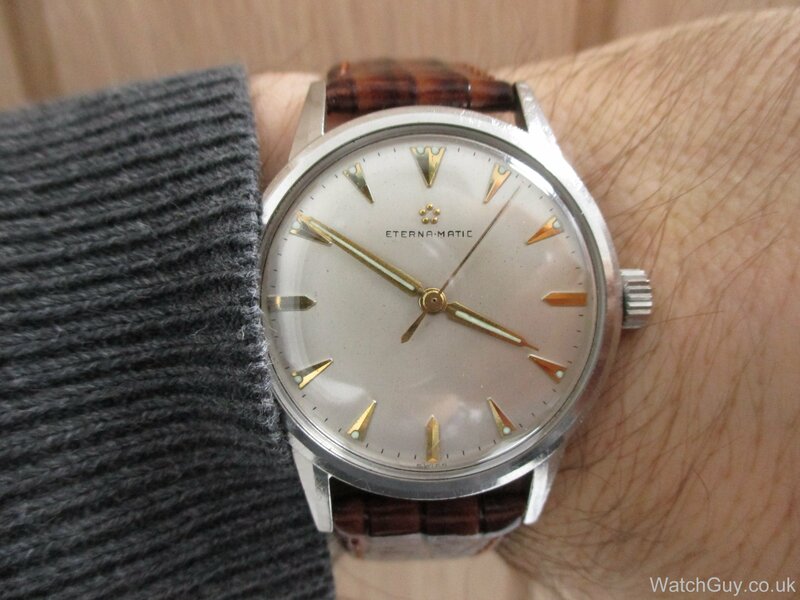 Etern Calibre 1416 | Mitka's vintage watch service. Dial was cleaned very successfully. There are some small imperfections, but overall looks great. 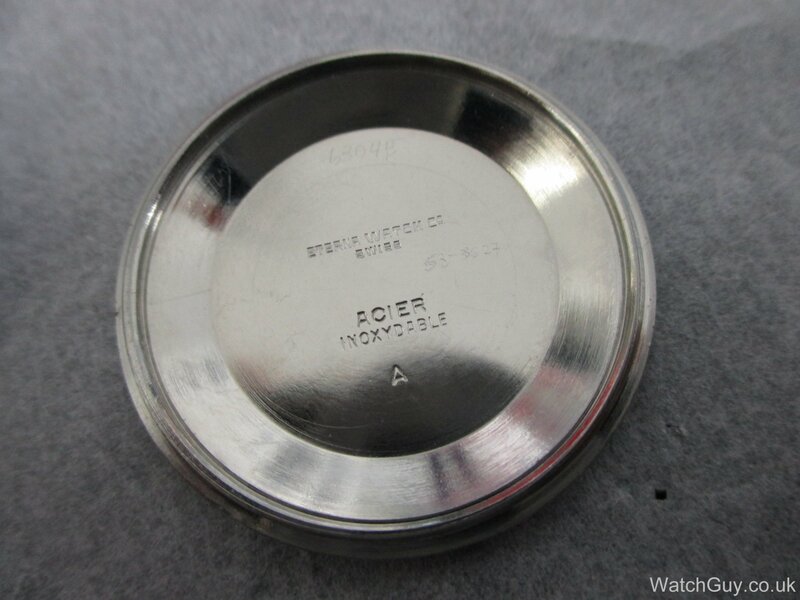 Case back has marks from a nato band, but serial number still readable. 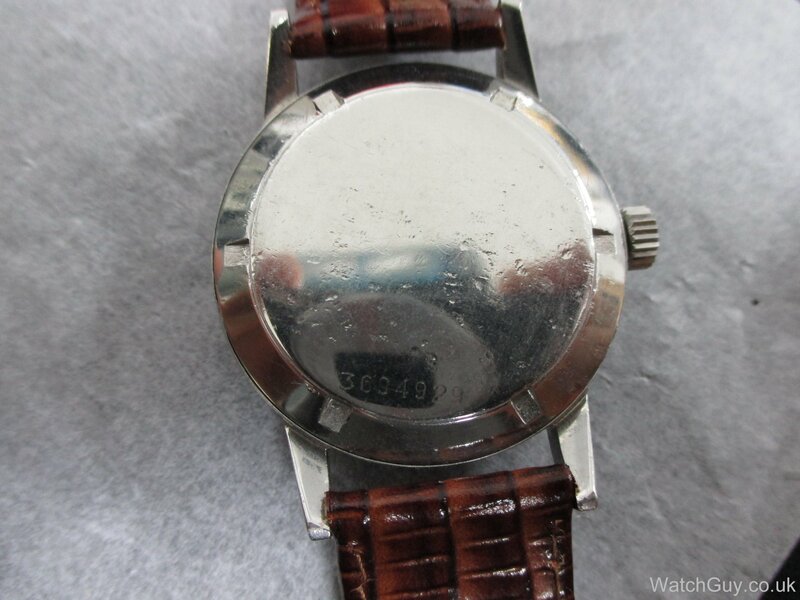 Stainless steel case has some marks here, but has never been polished. Movement in very good condition, was serviced by me in 2014. click on image for blogpost.